This is a Gift Item, for the Woman you love, or for yourself. 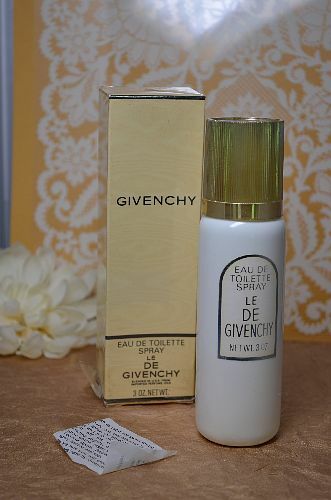 It’s a beautiful, and unusual perfume. Le De Givenchy by Givenchy is a Woody Floral Musk fragrance for women. 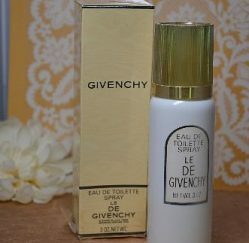 Le De Givenchy was launched in 1957. Top notes are coriander, mandarin orange, tarragon, bergamot and brazilian rosewood; middle notes are carnation, lilac, orris root, jasmine, ylang-ylang, lily-of-the-valley and rose; base notes are sandalwood, amber, musk, oakmoss and guaiac wood.